Win 1 Car Admission to MudFest! Celebrate International Mud Day with MUDFEST! 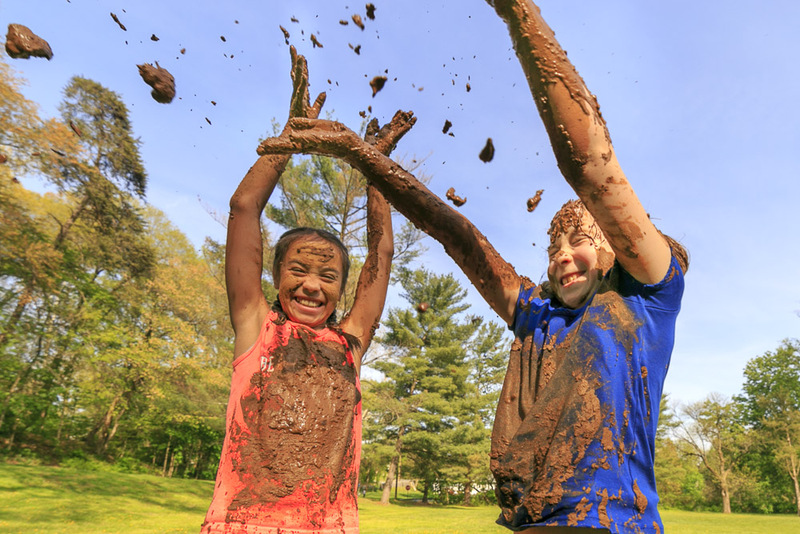 This muddy fun will be great for the whole family! Play games, enjoy food and drinks, all while listening to great music! Mud-seekers will find themselves in the rolling hills of Woodstock Equestrian Park with mud pools and puddles to slip, slide and get dirty in. 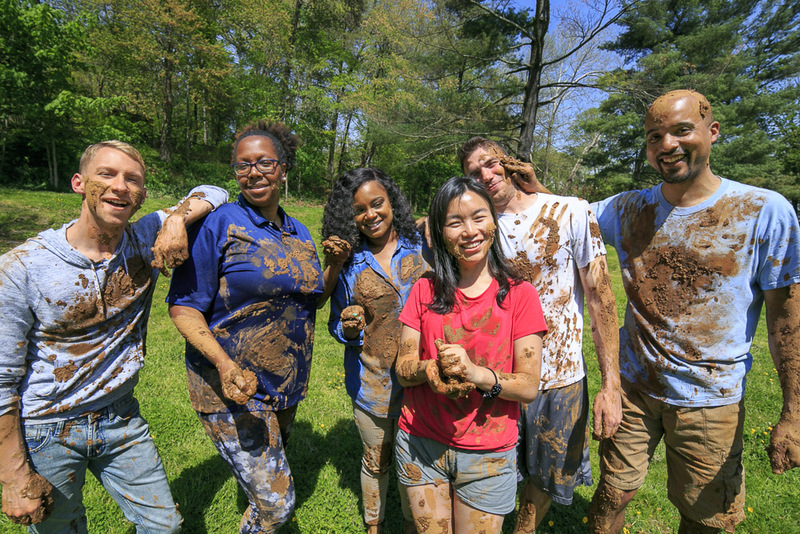 The event celebrates International Mud Day and encourages people to get outside and reconnect with nature. Cook up your favorite mud pie in our kitchen, create and display your best mud art, and capture amazing “mudgrammable moments”. For your chance to win, enter your information below (Limited to one entry per email). A winner will be drawn on Friday, June 15th at 5 p.m. The winner will have 12 hours to claim their prize before another winner is drawn. Make sure you are following us on Facebook, Twitter, and Instagram @adventuremomsdc so you don’t miss out on more of our exciting upcoming giveaways or guides (& reviews) to local adventures! Car Admission tickets available here.